They are giving away the Key to the Courthouse! What better way for a future bride and her family to spend a cold Sunday afternoon than to come to the Old Manassas Courthouse in Manassas, Virginia and enjoy the warmth of hospitality this event has to offer! we will be there to enjoy meeting new vendors! In fact one of our own selected vendors will be there! You may remember Chikpea with its team of Raygan and Brigitte! 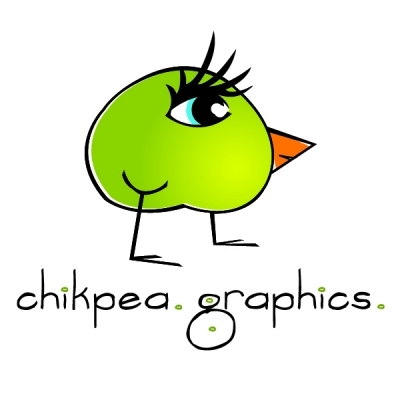 As the graphic design side of Chikpea, Raygan will be showing off her newest designs in invitation and stationary needs. 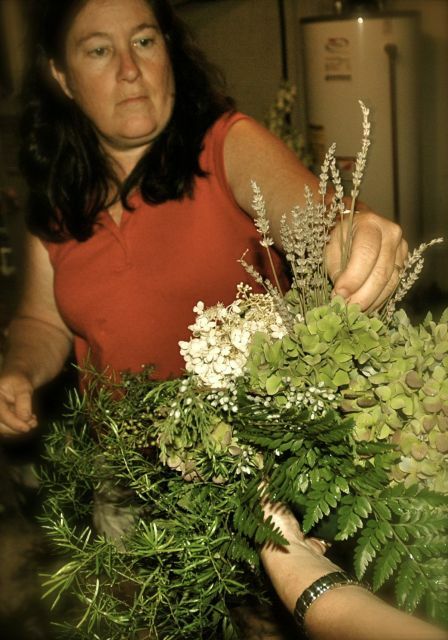 Florist, Brigitte will be there to show off her artist designs in bouquets and flowers for every occasion! 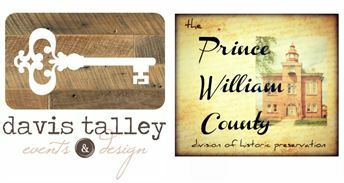 It is being hosted by Davis and Talley Events and Designs and the Prince William County Division of Historic Preservation. 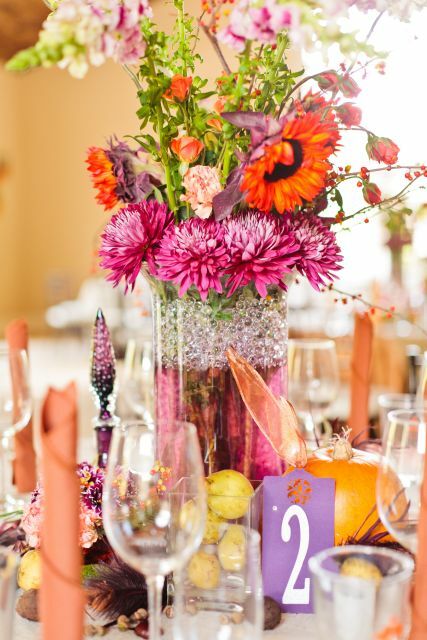 You will have an opportunity to chat with knowledgeable exhibitors while sipping on a mimosa and getting ideas for your special day. There will be local vendors, consultations, entertainment, tasting tables and more! They will also be giving away prizes every hour. In-Shape Inspiration and Wedding Mini-Library! located at 9246 Lee Avenue, Manassas, Virginia. The event is from 1pm to 5pm. We would love to meet you in person! This entry was posted in Year of the Virginia Historic Homes and tagged B&B, Bed and Breakfast, Belle Grove, belle grove plantation, blogging, bouquet, Bridal, Bridal Expo, Chikpea, Chikpea Graphics, community, Davis and Talley Events and Designs, door prizes, environment, exhibitors, facebook, florist, flower arranagement, flowers, Graphics, Historic, Historic Preservation, ideas, James Madison, King George, King George County, Manassas, Old Courthouse, Pinterest, Plantation, Port Conway, preservation, Prince William, prizes, showcase, technology, trade show, Twitter, vendor, vendors, Virginia, wedding, weddings. have a lot of fun going to this. Look at all the new people you will meet drawing more business to you!!!! Thank you! I am hoping to meet more vendors too. It will make it so much more easy for us to see them face to face and to gathering information. I need to do this more often! Fabulous! What an opportunity for you. The photos you displayed are very nice. 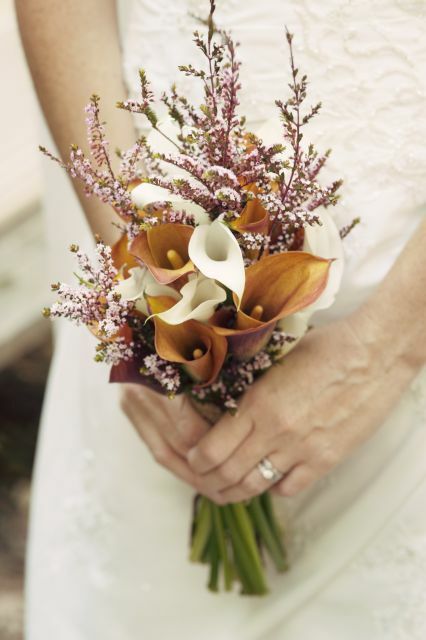 Gorgeous wedding flowers. Thank you! They are all from our vendor Chikpea! I think we found a great one! Wish I could come. I love all things wedding. 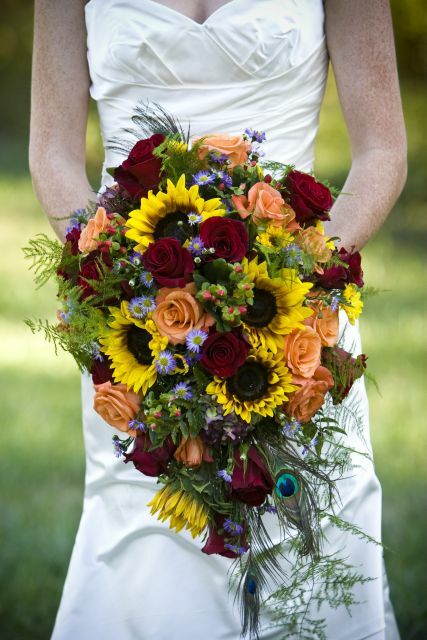 I love all weddings, simple, formal, off-beat. I love them all. So excited to see you, Michelle! 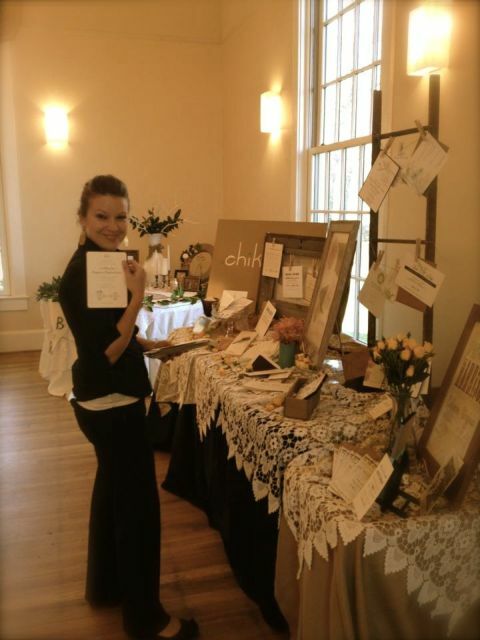 I’m excited for you to make some connections and see some great wedding vendors! Thank you Raygan! 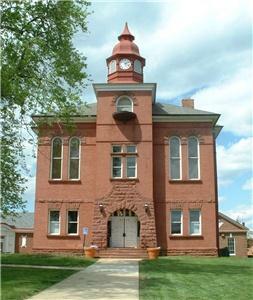 I can’t wait to see you both and see this wonderful old courthouse! We would love to hear about it! If you would like, please email us at virginiaplantation@gmail.com and we can look into it with you! You are so welcome! I am so far behind in my reading though! Thank you so for stopping by! Belle Grove Plantation makes press again!